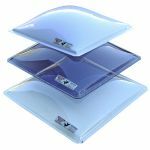 Skyspan Pyramid Skylight utilizes natures by bringing natural light into your home or work place along with providing an aesthetic design to any building. 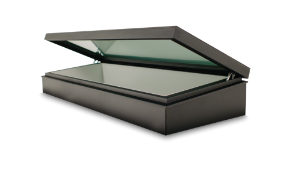 The Skyspan Pyramid skylight is the ultimate choice when it comes to Utilizing Nature’s Gift of natural lighting in your home. 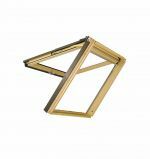 The Skyspan Pyramid skylight provides an aesthetic design to any building, creating an atmosphere of elegance and design. 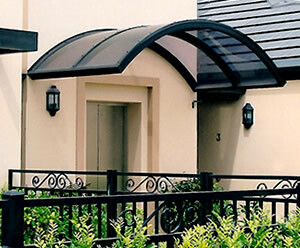 Rooms are provided with natural light away from the exterior walls, in cost and energy efficiency. 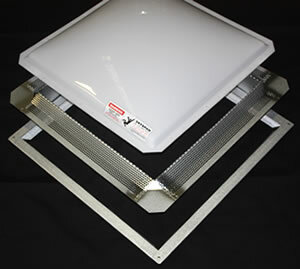 Skyspan’s Pyramid skylights fit all types of roof profiles. 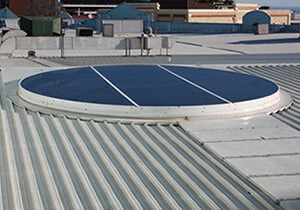 The complete unit is manufactured from Zincalume steel for durability and is designed for economy and easy installation.The Skyspan skylight can be supplied in a range of materials including aluminium, stainless steel and copper. 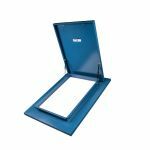 The standard pyramid is formed from 3mm tint acrylic and 4.5mm tint acrylic for larger sizes. 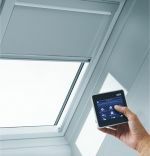 There are no fixings through the glazing to allow for thermal cycling. Clear and opal pyramids are also available. 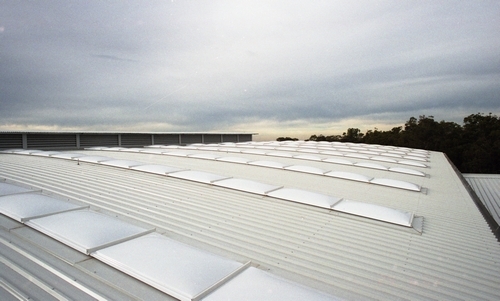 The pyramids can also be manufactured in polycarbonate. 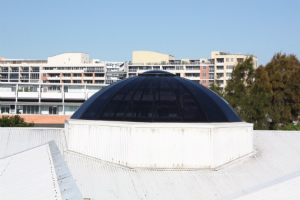 The standard dome is formed from 3mm acrylic and 4.5mm for larger sizes. 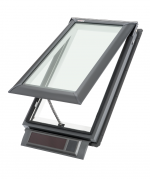 There are no fixings through the glazing to allow for thermal cycling. Tint and clear domes are also available.